Union Twenty-Seven. Named for the 27th State in the Union, Florida. 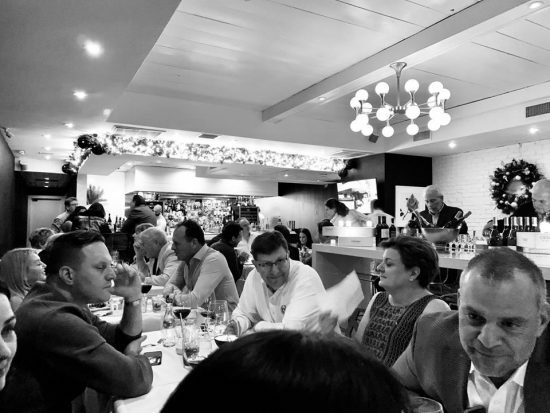 The new upscale-casual, beach-chic restaurant nestled in the heart of downtown East Boca Raton. 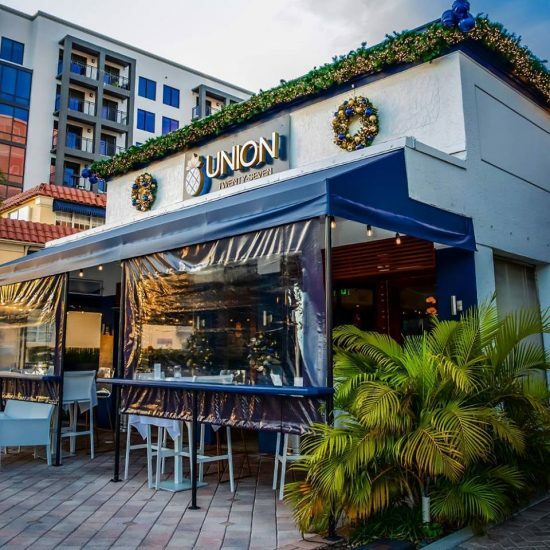 In an area full of great restaurants, Union wants to stand out and be your “go-to” place for gourmet Italian-influenced cuisine, in a chic, yet homey atmosphere. The Vibe – Union Twenty-Seven is approachable yet distinguished. It is comfortable yet sumptuous. 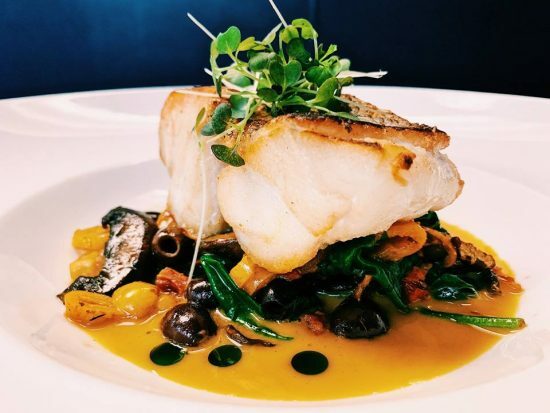 Whether for a quiet dinner rendezvous or a lively gathering; this East Boca restaurant is fast-becoming the place to be for memorable cuisine and inspired libations. The moment you enter you know your experience is going to be special. And each time you return, it will be an epicurean adventure. 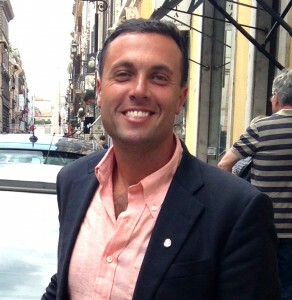 The Cuisine – Regional. Seasonal. Artisanal. Not just words but the vision we parlay into menus that are ever-evolving with the seasons. 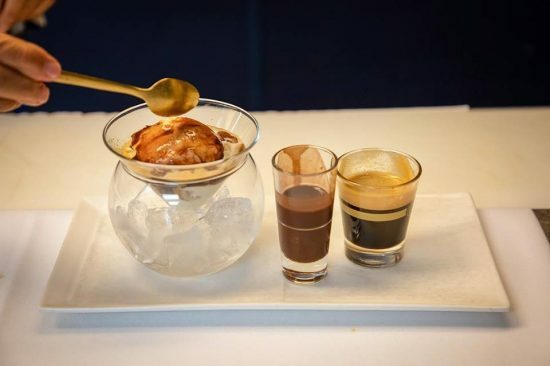 Our menu is locally sourced and prepared through creative interpretations of traditional area dishes and techniques. Visit our menus to explore our currently featured seasonal bounty. The Drink – Our always evolving wine list showcases global wines expertly curated to complement and define your culinary experience. A designer bar menu awaits the connoisseur in you; our libations are a spirited compilation premium liquors and specialty cocktails. 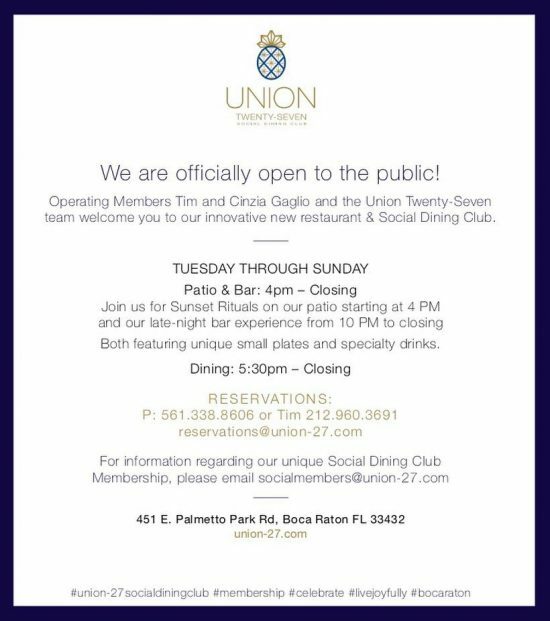 Monthly and seasonal wine tastings along with private events for our Social Dining Membership guests enhance Union Twenty-Seven’s celebrated place in Boca’s upscale dining scene. 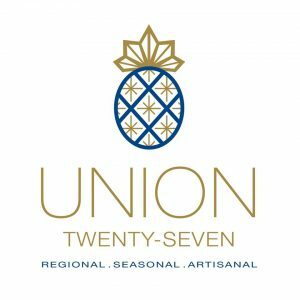 Union Twenty-Seven has been awarded the Fred Bollaci Enterprises Golden Palate Certificate of Excellence! This entry was posted in Fred Bollaci on Dining and tagged boca, boca raton, union. Bookmark the permalink.